Oh man! Check this out! 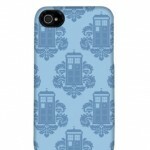 Threadless now has iphone cases featuring my TARDamask design! Two different models even! Yay! My TARDamask tshirt has been reprinted on Threadless! My TARDamask t-shirt has been reprinted on Threadless again! If you were one of the many people sending me asks about this, now you can go and get one for yourself! 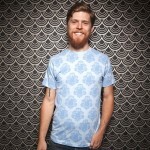 Threadless has reprinted my TARDamask t-shirt again! Thanks so much to everyone for supporting this design! And just a reminder that you can still get fabric from Spoonflower with this pattern, too! 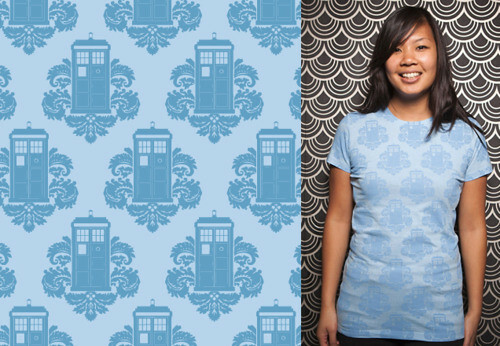 Tags: design, doctor who, t-shirt, tardamask, tardis, threadless.